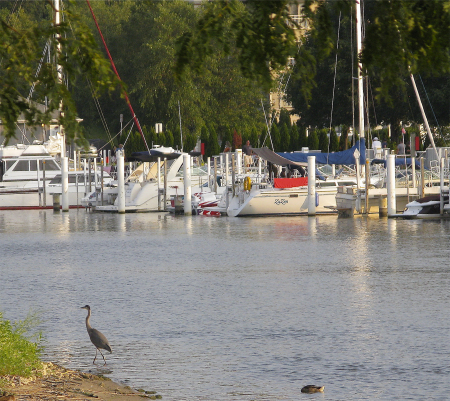 Keeping your boat at a marina near Lake Michigan is a great option if it's too big to easily trailer, or you may simply want the convenience of having it in the water and ready to go at a moment's notice. Sometimes you need to find a transient slip near a great new restaurant that you've just heard about, but finding an open slip can be difficult. 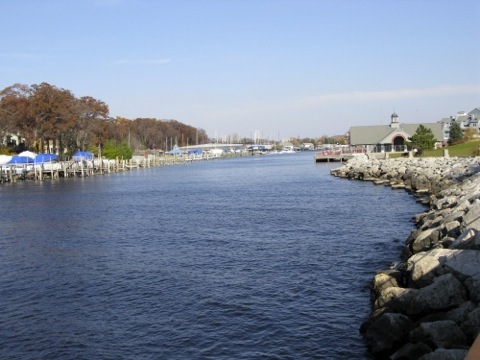 To help you find a marina we've arranged our list by towns running from south to north along the lake, so make sure to check out nearby possibilities. Harbor Master on duty 8 a.m. – 4 p.m. during the boating season. Contact: (269) 469-6887 (during boating season) and (269) 469-3574 (off season). The Moorings Association is a 369-dock condominium community. Each condominium dock represents private ownership of part of the New Buffalo harbor. 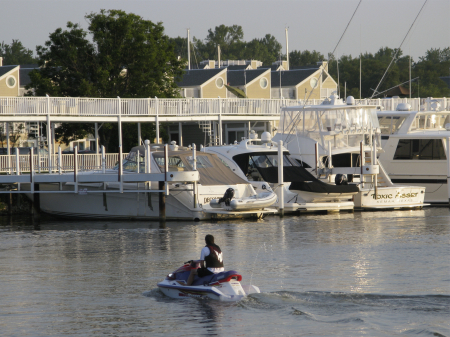 Each condominium dock is taxed as real estate located in the City of New Buffalo, Michigan. 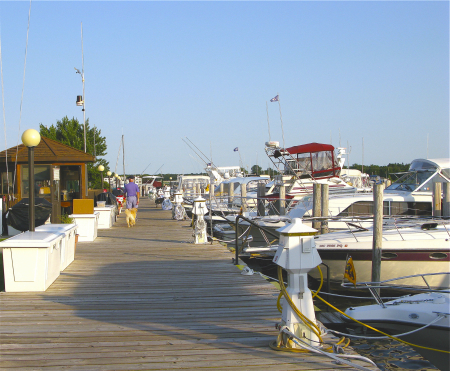 The owners of the 369 docks collectively are served by The Moorings Association, which owns all common facilities, including peninsulas and dock improvements. Common facilities also include an outdoor swimming pool, a whirlpool, two bathhouses, a fish cleaning station and auto parking areas. 112 docks from 25 to 60 feet. 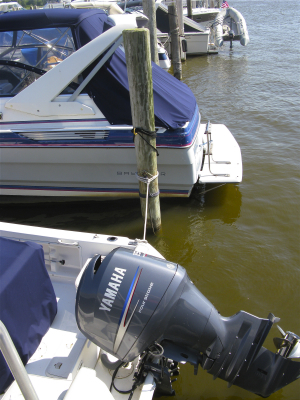 All docks include power & water. Fuel dock offers gas, diesel and a pump-out station. Transient slips are available. Pool, Picnic Tables, Clean Shower/Restroom Facilities, Fish Cleaning Station. 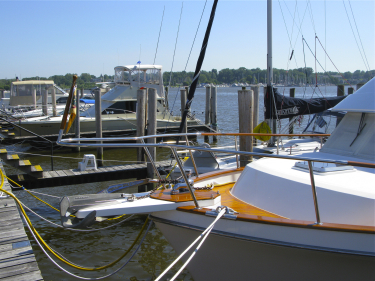 Inside and outside winter storage for boats and sailboats. 220 docks, in lengths from 30 to 50 feet. 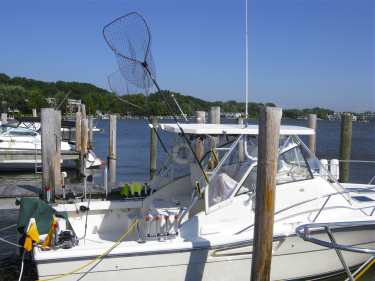 All docks include dock box, power & water, with wireless internet and cable TV available in most areas. fuel dock is open seven days a week, on a seasonal basis, mobile pump out service. Transient docks are available, call (800) 886-0493 for rates and availability. 201 slips up to 50' long. 440 total slips, free pumpout service for members. Heated swimming pool, hot showers and clean bathrooms in a park-like setting, children's playground, outdoor basketball and volleyball courts. Picnic areas, fish cleaning gazebo and parking in front of most slips. Slips from 30' to 50' in length. Electric, Water, Security Gate, Heated Pool, Showers, Fish Cleaning Station, Parking in front of the slip, Cable TV & Wi-Fi Internet included with slip rental and/or purchase. 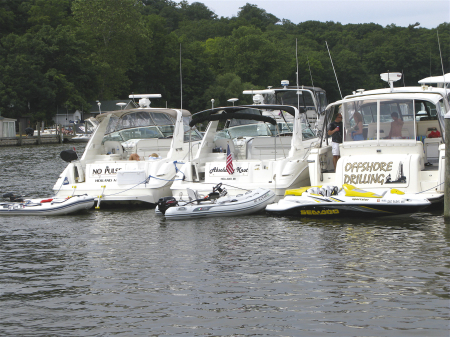 Four municipal marinas with 229 boating slips available for either seasonal or transient boaters. Slips from 30 feet to 60 feet with broadside dockage. 30 amp electric is available on all slips with 50-amp electric available in some slips. Showers, restrooms, picnic areas and laundry facilities. Reservations accepted for a two-night stay. If interested in obtaining additional information call 269-637-3171. 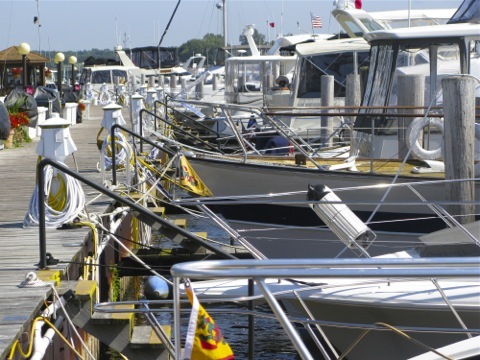 The municipal marinas are open from April 15-October 15. 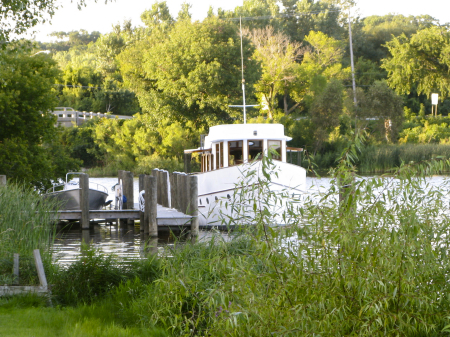 110 slip marina, 26'-50' slips available for purchase or rent with twin 30 or 50 amp electrical service, cable, wireless internet and potable water. 269-857-2162 - ask to speak to the "dockmaster" for more information. 15 slips + mooring for 20 small craft on “the wall”. Deep-water slips with water and 30 & 50 amp electric service up to 50’. Mid-grade gas & premium diesel, ice, in-slip pump-outs, clubhouse, bathrooms & showers, gated parking, wireless internet available. Limited transient slips, reservations recommended. 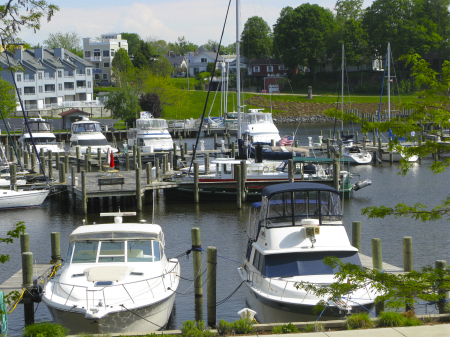 36 seasonal and transient slips accommodating boats from 20-90', adjacent fuel dock and pump-out, on-site restaurant with dockside food and beverage delivery, dinghy dock for restaurant dining, cold storage available. 48 slips accommodating 14' to 22' beam boats when the regular user is out. 114 slips, 35-50 ft slips, floating dock system, power hook-up, water, pump-out, Wi-Fi.